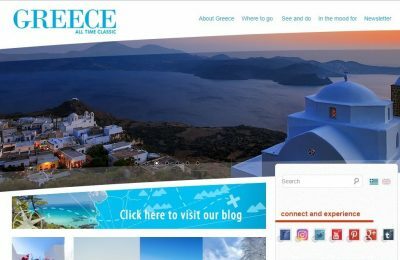 RateHawk, a global innovative online travel booking service for professionals, has launched operations in the Greek market. 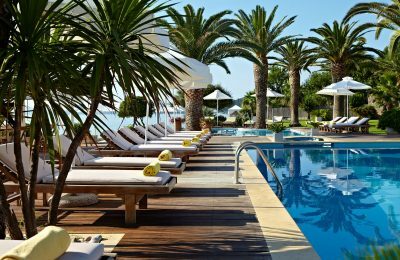 The Afitis Boutique Hotel, part of Melior Resorts and located in Halkidiki, northern Greece, is celebrating its 50-year anniversary this year. 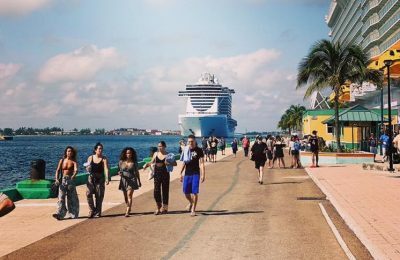 The Cruise Line International Association (CLIA) underscored the global cruise industry’s commitment to sustainability, during recent events in Abu Dhabi and Berlin. 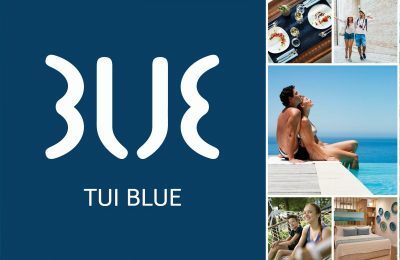 From Summer 2020, TUI Sensimar and TUI Family Life hotels in Greece will reopen under the TUI Blue lifestyle brand, bringing the number to about 30. 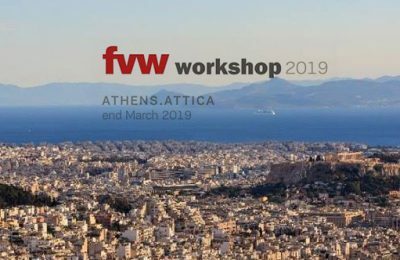 German tour operators and travel agents will become acquainted with Athens and Attica at the "FVW workshop Athens-Attica 2019" during March 27-31. 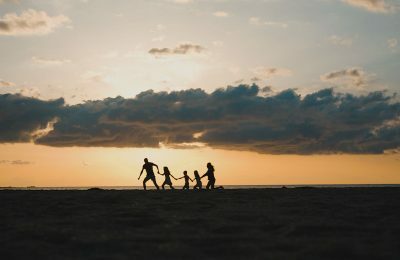 TUI Poland, a member of TUI Group, will launch seasonal flights to Athens from the cities of Warsaw and Katowice for summer 2019. 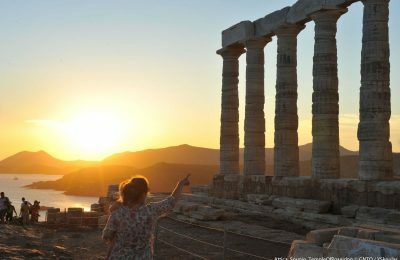 If Greece keeps its holiday prices at competitive levels, the impact of a "No-deal" Brexit will perhaps not be so severe on the country's travel and tourism sector, according to Euromonitor International. 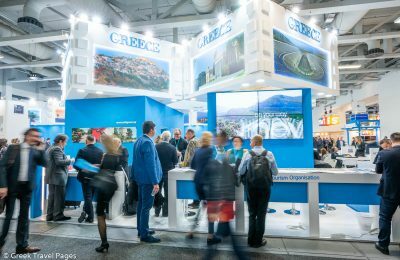 Tourism professionals of Kos returned from the ITB Berlin 2019 expo with an unclear picture regarding the Greek island's bookings for the 2019 season. 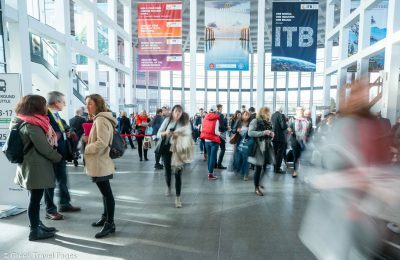 Following its participation in this year’s ITB Berlin exhibition in Germany, Greece once again is expecting its tourism numbers to see a rise from the German market. 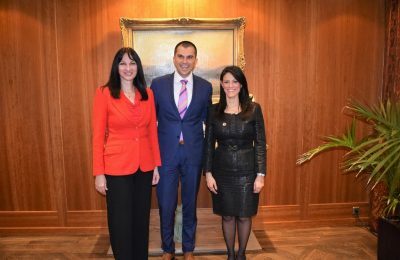 Greek Tourism Minister Elena Kountoura met with stakeholders, officials and counterparts on the sidelines of ITB Berlin, with the aim to establish Greece as a leading decision-maker in tourism. 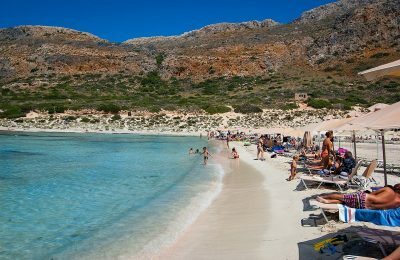 Greece’s destinations are in competition with each other in terms of winning over the potential holidaymaker exploring his options online, an INSETE study reveals. 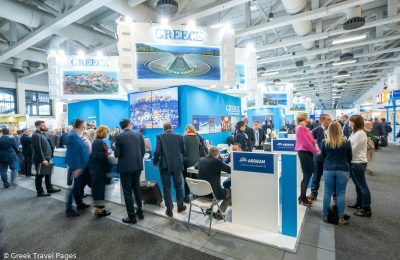 SETE and the Hellenic Chamber of Hotels see 2019 as a year of stabilization for Greece's tourism sector, following six years of growth. 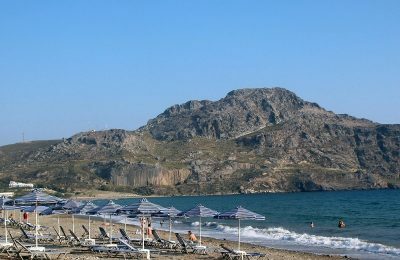 The German demand for holiday trips to Greece is expected to continue in 2019, following two years of increase in arrivals from Germany to the country. 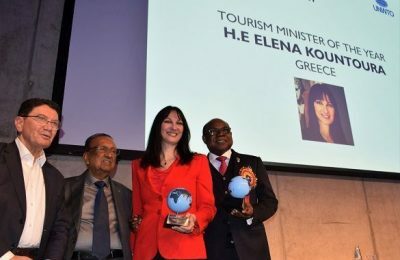 Greek Tourism Minister Elena Kountoura received four awards for Greece and her efforts in the country's tourism sector, during the ITB Berlin trade show in Germany. 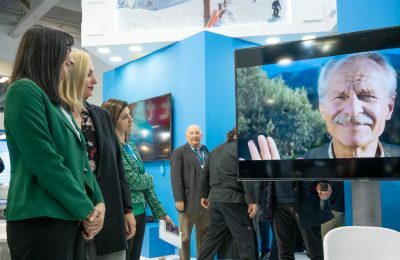 Greece’s tourism promotional video “Oh My Greece | Unlock the Feeling” received a warm round of applause at the ITB Berlin 2019 trade show. 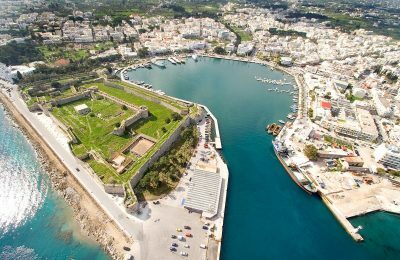 Greece is on the list of the 20 safest countries in the mind of outbound travelers and was also among the top 10 outperforming destinations in 2018, says IPK. 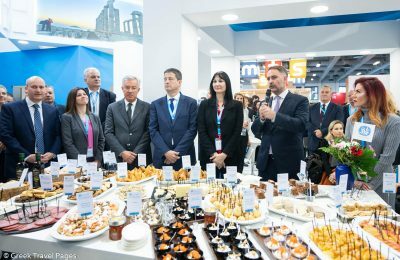 Greece kicked off ITB Berlin 2019 with a presentation of the award-winning 'Greek Breakfast' initiative of the Hellenic Chamber of Hotels. 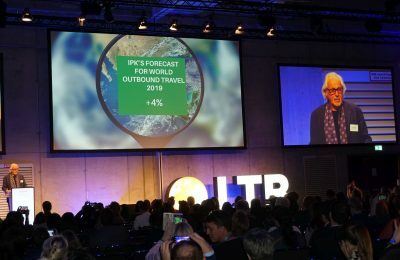 With predictions of the global economic growth slowing down in 2019, also the forecast for international travel for this year is slightly below the performance of 2018.